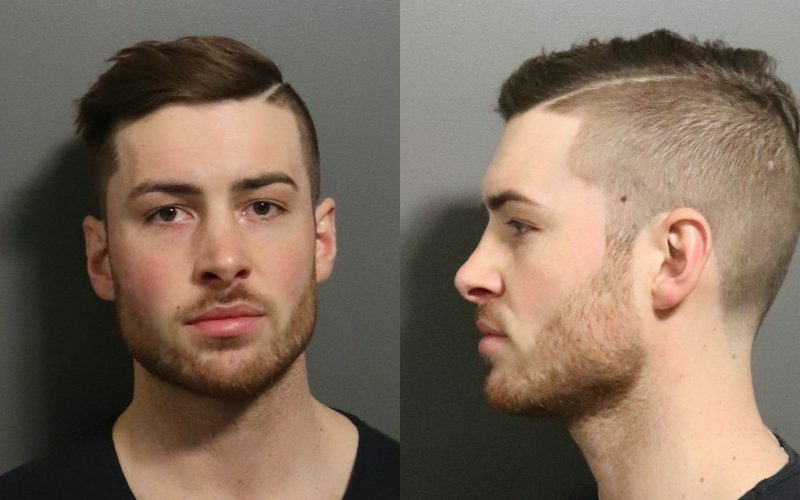 A Free State High School student charged with felony threat told a girl via Snapchat, “it’s about time to kill your friends,” police said. 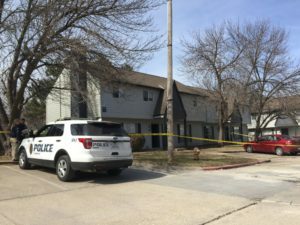 The social media post in question and some of the Lawrence Police Department’s follow-up findings are included in an affidavit prepared by police in support of the boy’s arrest in the case. The Journal-World requested and, on Monday, received the document from Douglas County District Court. 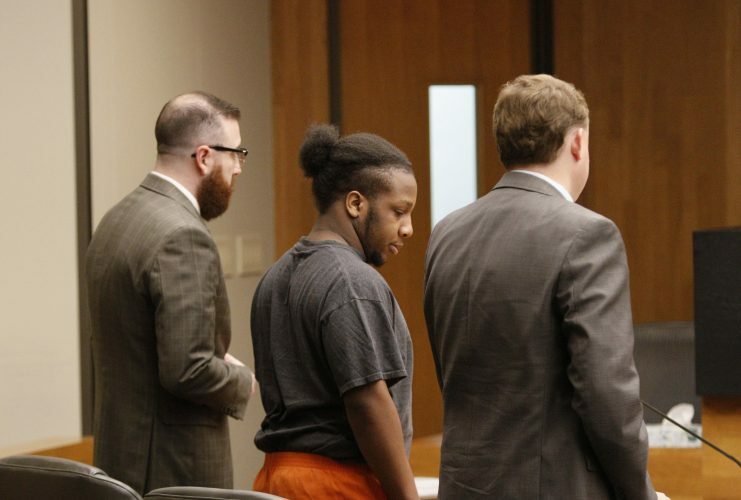 About 8 p.m. Feb. 19, a person whose name was redacted from the affidavit received a Snapchat message stating, “it’s about time to kill your friends.” That person told her mother, who reported the threat to Lawrence police. Police then went to talk to the defendant at his home, where he was with his father. The boy told police that he had sent the threatening message and knew it would cause concern from others, so he removed the post after five minutes. He told police he didn’t have a plan to hurt anyone. The school district informed parents and the public that on Feb. 19, a student at Free State, 4700 Overland Drive, told school staff that a Free State student made an “indirect threat” on Snapchat about killing people. 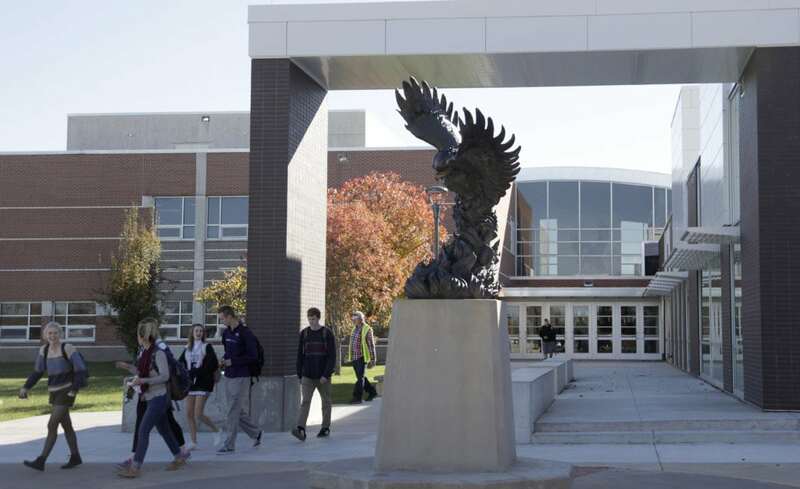 Free State Principal Myron Graber, in an email to parents the next day, said the post was “threatening a school shooting,” the suspect was “quickly identified and apprehended” and appropriate disciplinary action would be taken. The student, who district officials said was a junior there, was later charged as a juvenile with one count of felony threat. His court case remains pending. 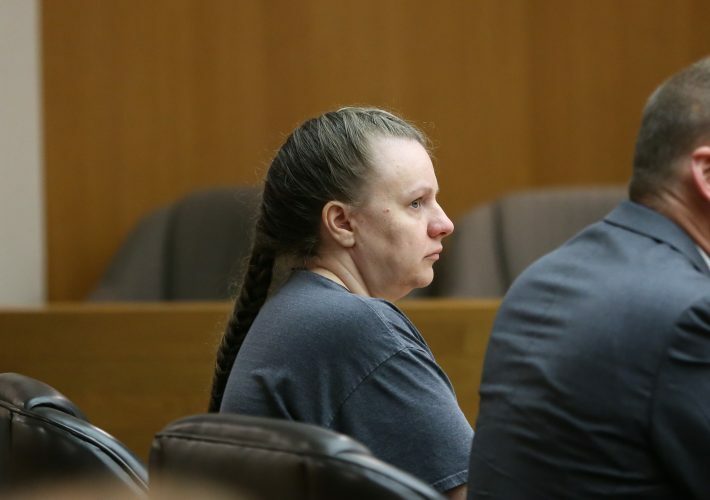 At a March hearing about whether he should remain in juvenile custody or not, juvenile Judge Bethany Roberts ruled at that time that he should. The boy’s parents told the court that their son has autism spectrum disorder and suffers from severe depression. He is on multiple medications and is involved in ongoing therapy, they said. They said he did not have access to guns at either of their homes. Prosecutors said they had “concerns for community safety,” in arguing for him to remain detained.